Tokyo (AFP) - Japanese police on Saturday arrested Mark Karpeles, head of the MtGox Bitcoin exchange, after a series of fraud allegations led to its spectacular collapse and hammered the digital currency's reputation. A spokesman for the Tokyo Police said French-born Karpeles, 30, was suspected of manipulating data on the exchange's computer system in 2013 to artificially create about $1.0 million. 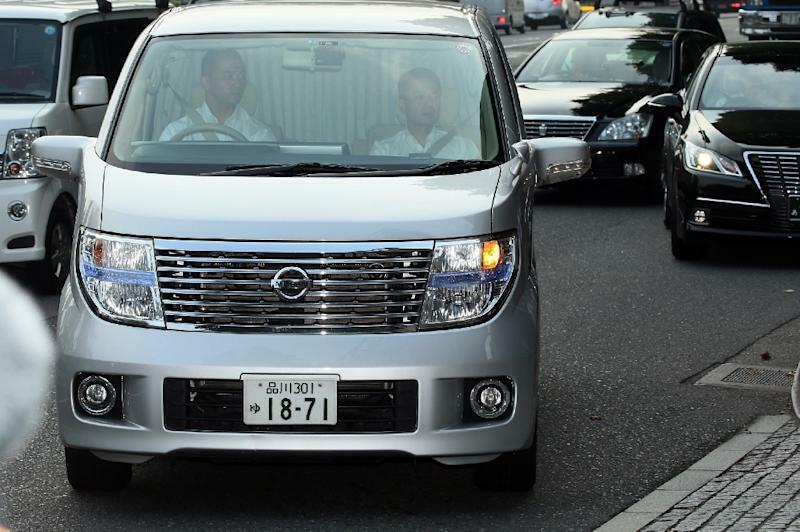 Earlier Saturday, Kyodo News and other Japanese media said police were also investigating his possible involvement in the 2014 disappearance of nearly $390 million worth of the virtual currency, at current exchange rates. It was not immediately clear if there would be more charges against Karpeles, who reportedly denied the allegations. TV footage showed Karpeles, wearing a T-shirt and baseball cap, being led away by about half a dozen investigators. On Saturday, local media, citing police, said investigators suspect Karpeles knew details about the missing Bitcoins which were reportedly transferred to an account controlled by him -- without notifying depositors. The top-selling Yomiuri newspaper also said police suspect that Karpeles repeatedly transferred clients' Bitcoins into his own account for speculative trading. 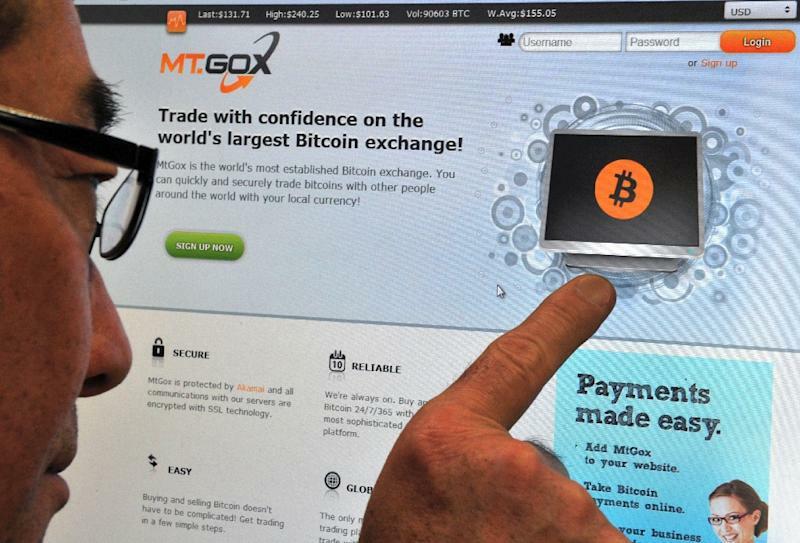 The exchange -- which once boasted of handling around 80 percent of global Bitcoin transactions -- filed for bankruptcy protection soon after the cyber-money went missing, admitting it had lost 850,000 coins worth 48 billion yen ($387 million). They were worth about $480 million at the time of the disappearance. Karpeles later said he had found some 200,000 of the lost Bitcoins in a "cold wallet" -- a storage device such as a memory stick that is not connected to other computers. Bitcoins are generated by complex chains of interactions among a huge network of computers around the planet and are not backed by any government or central bank, unlike traditional currencies. A cloud has been hanging over the Tokyo-based exchange and Karpeles as investors demanded answers, and called on the firm to publicise its data so that hackers around the world can help analyse what happened at MtGox. "They seem to refuse to make public more precise information about MtGox's own (information) and how and when it was stolen, if it was really stolen," a French investor told AFP last year at a creditors' meeting. 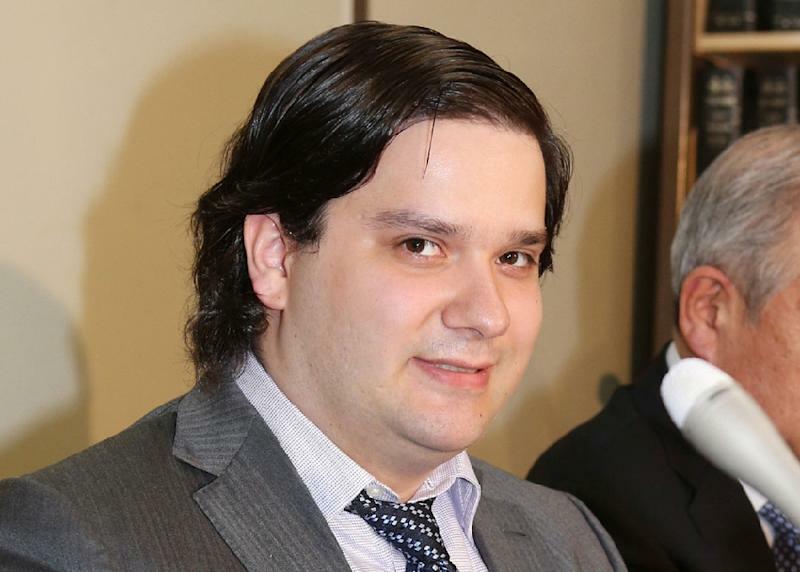 Karpeles had reportedly refused to travel to the United States, where he was being asked to appear for questioning in connection with MtGox's collapse. Hundreds of crypto-currencies have been created in the last several years. Bitcoin is by far the most popular. Launched in 2009 by a mysterious computer guru, Bitcoin offers a largely anonymous payment system and can be stored either virtually or on a user's hard drive. After trading for cents per Bitcoin for the first two years of its existence, it began a frenzied climb in 2011 that took it to $40 a coin the following year and to $1,100 in 2013. It is currently trading at around $280. Bitcoin's reputation was also damaged when US authorities seized funds as part of an investigation into the online criminal enterprise Silk Road. In May, American Ross Ulbricht was convicted of masterminding Silk Road, which sold $200 million worth of drugs to customers all over the world using Bitcoin. During his trial, a witness said investigators once suspected Karpeles of running the online black market -- a claim he subsequently denied.